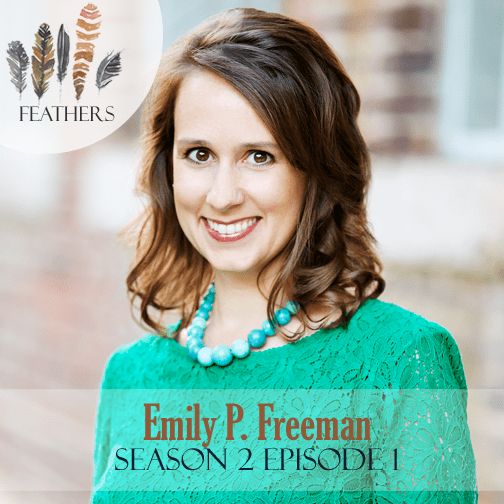 In this episode, I chat with Emily P. Freeman. Emily is the author of Simply Tuesday, Grace for the Good Girl, Graceful, and A Million Little Ways. She also blogs at Chatting at the Sky and Hope*ologie, and contributes to DaySpring’s (in)courage. She and her husband live in North Carolina with their three children. Emily and I open up the episode chatting about summer plans and our kids starting middle school. 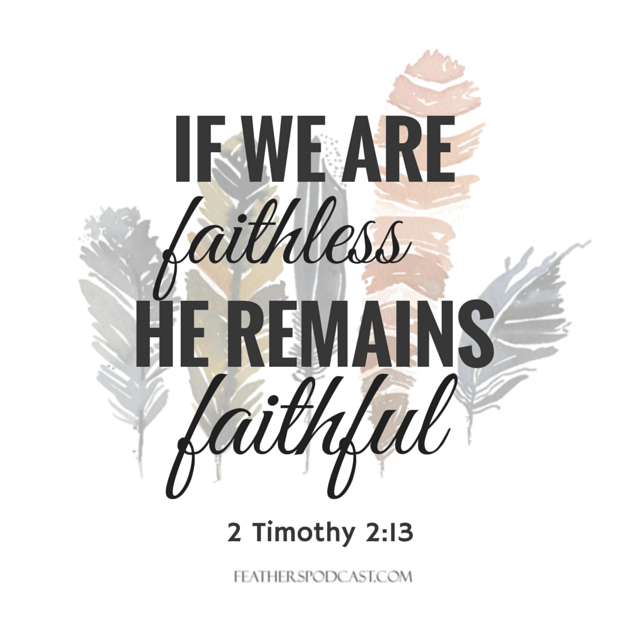 Emily shares the story of how God led her husband to leave his job as youth pastor after 12 years, diving into a year and a half of the unknown. 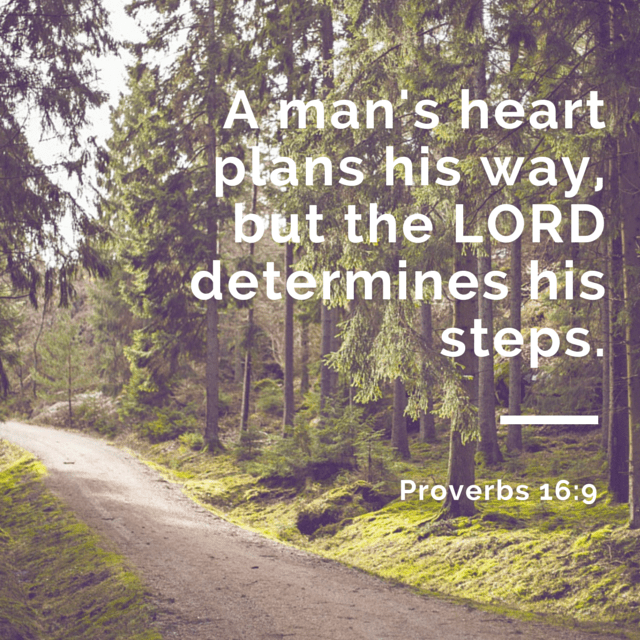 He has since led him to a career that God was preparing him for. Along the way, God has taught Emily about the small moments of life which she has written about in her new book Simply Tuesday. 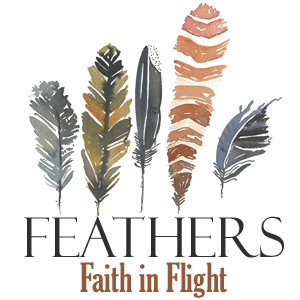 Alright, y’all, Feathers is coming back! Stay tuned for August 11th for the next episode. 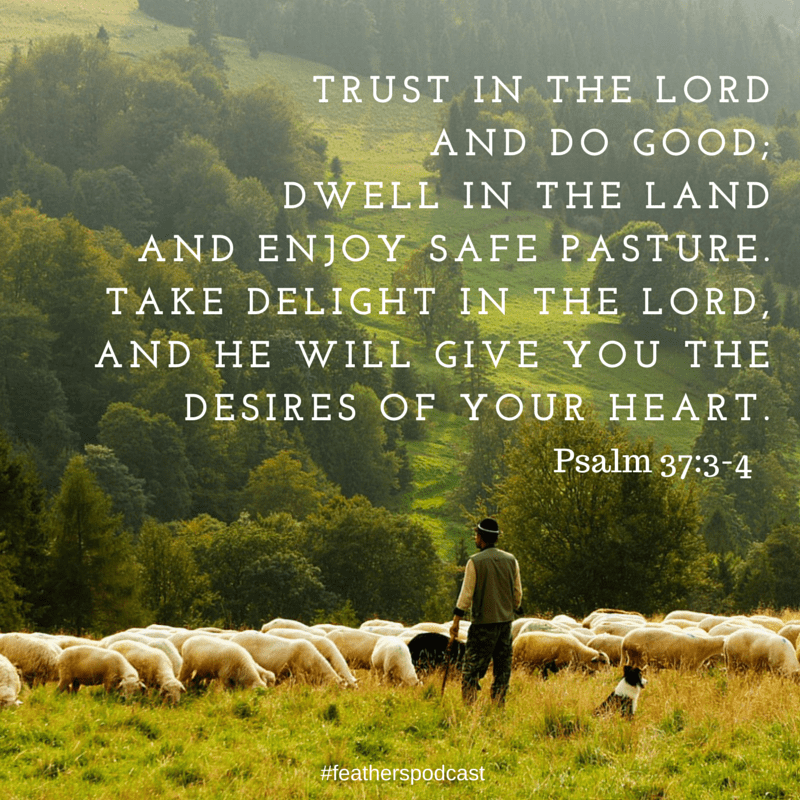 In this promo, I explain a bit about it being Season 2, how God totally worked out the timing this summer to take a break and I share a sneak peek of a few guests coming on this season. 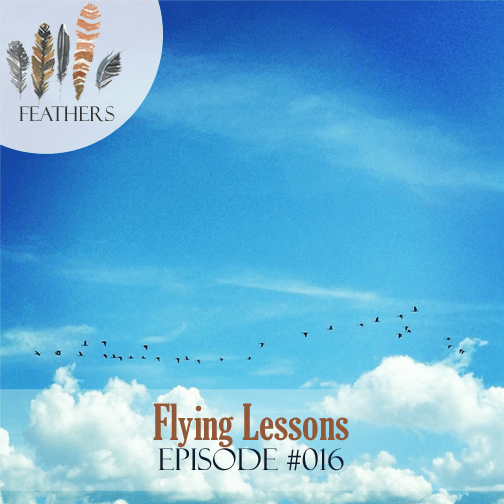 In this episode, I take a look back at our first 15 episodes and see what “flying lessons” we can gather about living a life of faith. 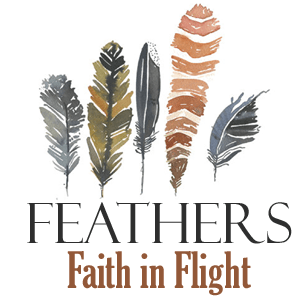 I would love to hear in the comments what nuggets you have taken from Feathers on our journey so far. 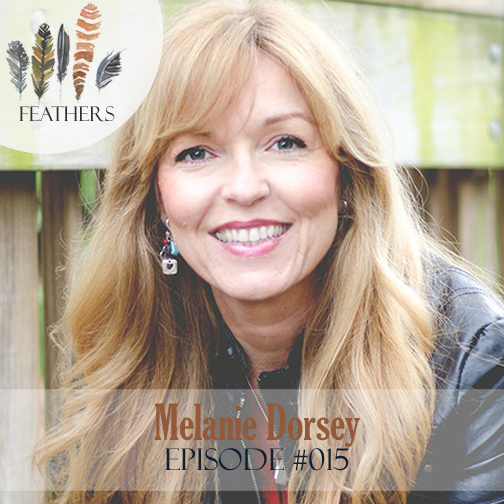 In this episode, I chat with Melanie Dorsey. Melanie is a graduate of Lee University and holds a B.A. degree in both Communications and Modern Foreign Languages and a minor in Bible. She is also a certified teacher. A featured soloist for many years, she considers it a joy to minister in song. More recently Melanie has discovered a new joy. Art! Just two years ago, on a whim, she picked up a paint brush and opened an Etsy Shop in which she sells acrylic and watercolor paintings. Who knew?! Melanie is married to Dannie Dorsey and they live in Florida with their son, Avery – a student at the University of South Florida. Their daughter Audra is married to Sam and they live in NM. Their third child, Andrew, resides in Heaven now and they anxiously await their glorious reunion! Melanie Dorsey shares how she first began painting in 2013 on a whim to stage a piece of furniture that she had given a makeover. She listed the piece for sale and knew staging would push the sale. It did but also had several inquiries over her simple bird painting. Thus began her “career” in art! She painted; she prayed. As she prayed and listened, the Lord began speaking here and there to her heart about something new He was leading her to and through. What few people know is that her son, Andrew, was (IS) the artist in her family. Many of the supplies she began with were from his stash. 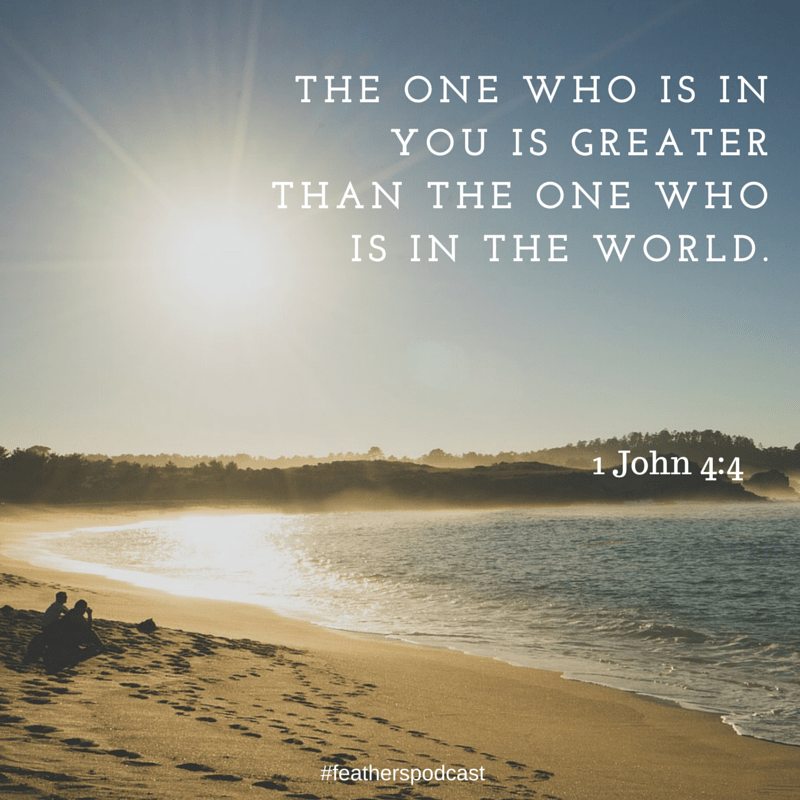 Often tears flowed as she picked up a marker, a can of paint, a colored pencil or a waterproof pen – they were little reminders of her son and hints of a new promise from God. In this episode, I chat with Wendy Hogan. 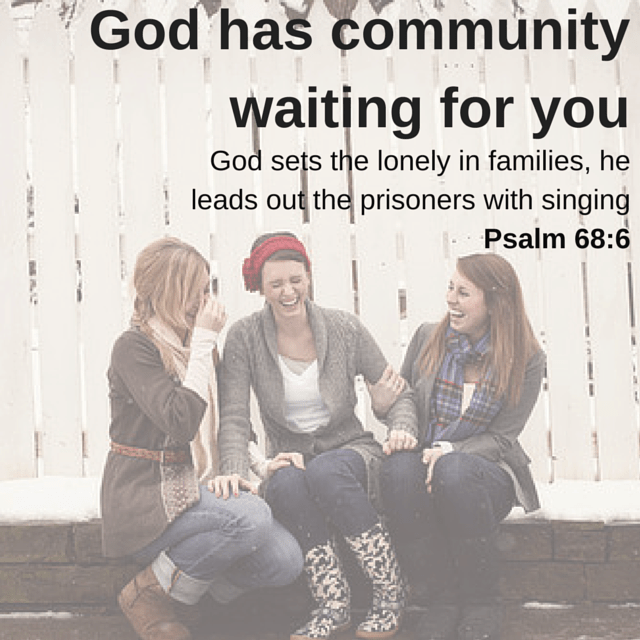 Wendy Hogan is a nurse, homeschooling mom and Noonday Ambassador. She, her husband and her 3 boys reside in Mobile, Alabama. Their lives are full of legos, laughter, endless jokes, sports, & a whole lotta love. Wendy and I open up our conversation chatting about being moms to boys. 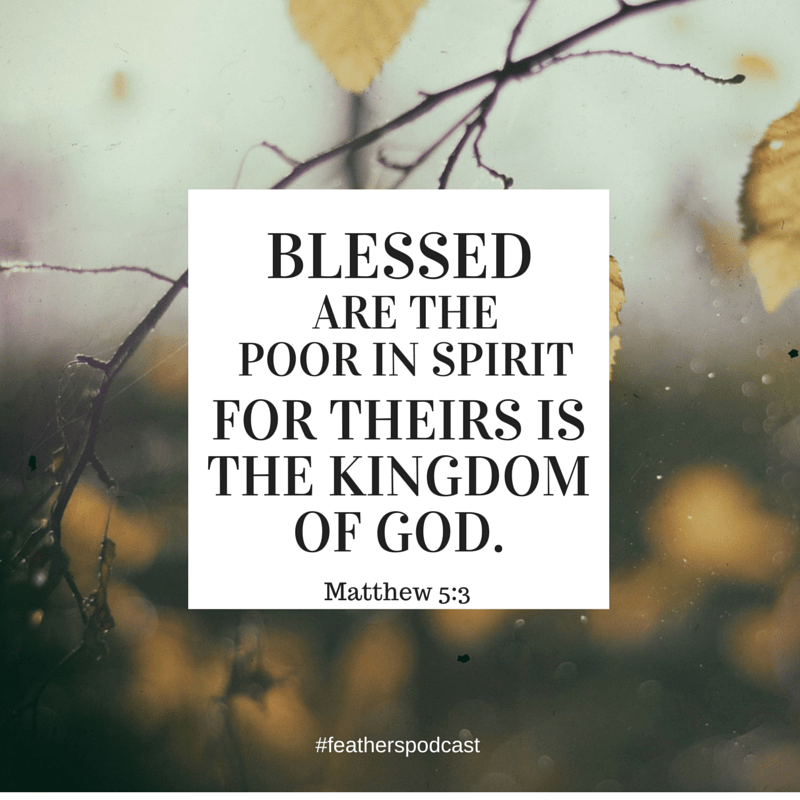 Wendy then shares how God moved her from a life of disobedience and wakened her to the work he is doing locally and around the world through Noonday Collection. Connect with Wendy on Instagram. 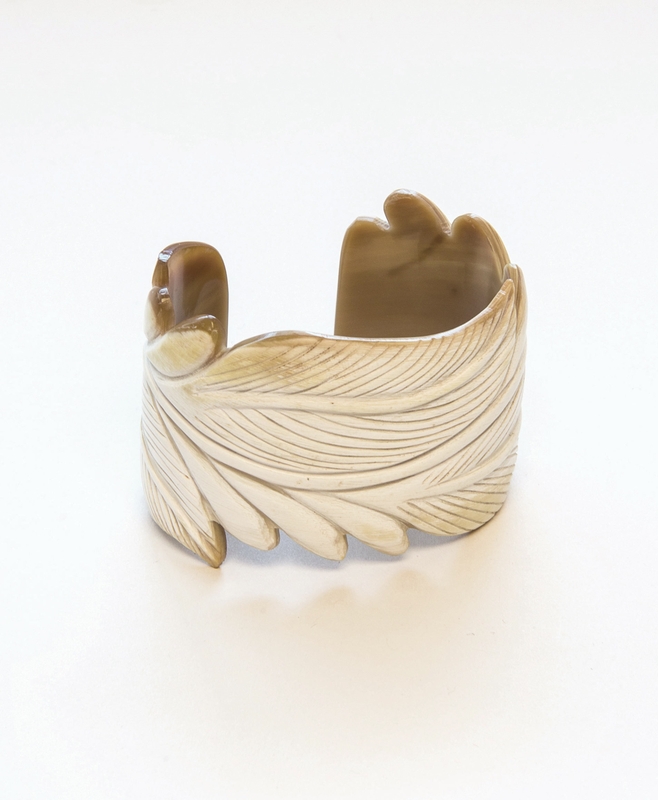 Here’s the featherweight cuff for the giveaway! 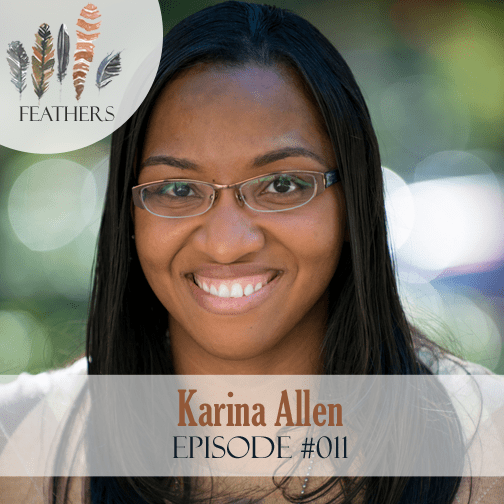 In this episode, I chat with Michelle Krieg. Michelle Krieg is a trained primary school teacher and art therapist from South Australia. She has been teaching over the course of 20 years and in 2010 decided to follow her God-given passion to study art therapy. After completing her study, Michelle started working as an art therapist with people who are socially marginalised due to mental illness. Her clients include elderly people who suffer from social isolation, people who are homeless and the intellectually disabled. She also runs a small private art therapy practice called Artfelt Ventures and still teaches in schools when she can. Michelle is married to James, who works full time in ministry to university students and they have 3 children aged 20, 17 and 14. Michelle and I open up our conversation talking all things Australian. She then shares how God moved her from being a elemetary school teacher to being trained in and practicing art therapy. Connect with Michelle by email: michelle@artfeltventures.com.au. 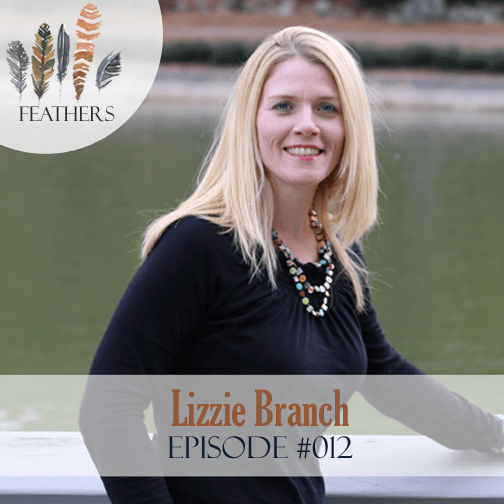 In this episode, I chat with Lizzie Branch. Lizzie is a Board Certified Coach and has been coaching since 2006. She has a BA and MA in Psychology, and a PhD in counseling. She’s also an artist, writer, and speaker. Her art studio, Soul Graffiti, is located in beautiful downtown Clayton, NC. 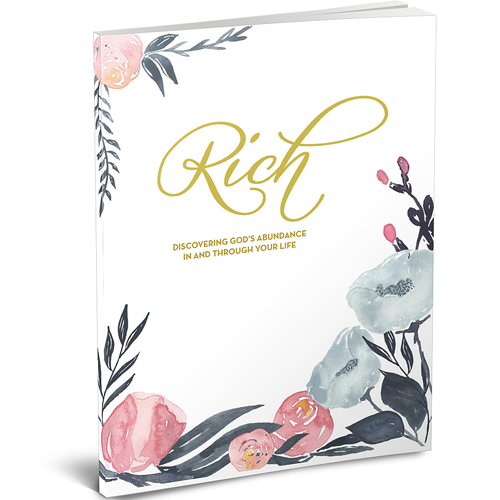 Lizzie shares how God led her to step out in faith and open up an art studio and incorporating her lifelong passion for creativity with her established life coaching career. Connect with Lizzie on her blog or visit her art studio Soul Graffiti.